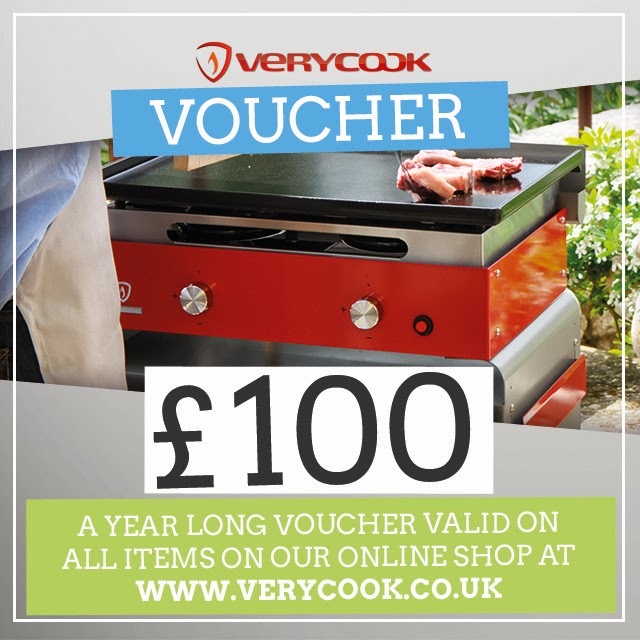 It's time to announce the lucky winner of a £100 voucher to spend at VeryCook. The winner is Cath Bowen. Congratulations Cath and thanks to everyone who entered. There are still another 16 giveaways live, if you would like a chance to win.